Mommy Makeover: Can I get My Pre-Baby Body Back? Can I Get My Pre-Baby Body Back? More women are asking if they can get their pre-baby body back with a Mommy Makeover. Women struggling with post-pregnancy weight gain and body distortion are turning to a set of plastic surgery procedures called Mommy Makeover to help regain their pre-baby bodies back. This is especially true for women who are busy and whose bodies don’t respond to proper diet and rigorous exercises. A Mommy Makeover is a set of plastic surgery procedures designed to restore and rejuvenate a woman’s body after it has undergone the physical strain of pregnancy or childbearing and breastfeeding. The procedures typically include a Breast Lift or Breast Augmentation, Liposuction and a Tummy Tuck. Some moms are scheduling their Mommy Makeover not very long after childbirth and there are some who wait and plan until they know they are not getting pregnant anymore. At Palm Aesthetics, we know pregnancy can impact every woman’s body differently, so we customize the combination of plastic surgery procedures to match your body’s condition, desires and aesthetic goals to help you regain the great looking body you had before pregnancy, and even make it look better than ever. Having a child is one of the most fulfilling experiences in women’s lives. The birth of a new child can bring joy to a mother and the whole family. However, pregnancy can bring about changes in a woman’s body that lead some women to feel self-conscious about the effects of pregnancy on their bodies, such as stretch marks on the abdomen, thighs and breasts; sagging or “deflated” breasts after breastfeeding; isolated fat deposits or cellulite build-up around the belly and other parts of the body. To correct or eliminate these unwanted changes, some women choose to have a Mommy Makeover, which is a combination of post-pregnancy plastic surgery procedures and treatments. These set of procedures are carefully combined to address the unwanted impact of pregnancy that are resistant to diet and exercise alone. Pregnancy affects women differently, this is why Mommy Makeovers are highly personalized treatment plans to fit a woman’s particular needs. 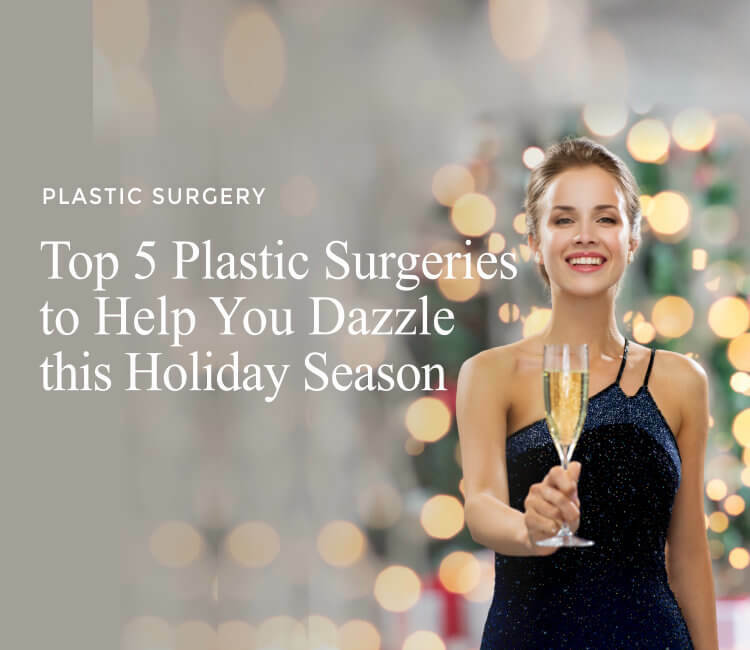 At Palm Aesthetics, we have a team of plastic surgeons, who will help you select the right procedures that suit your unique case. 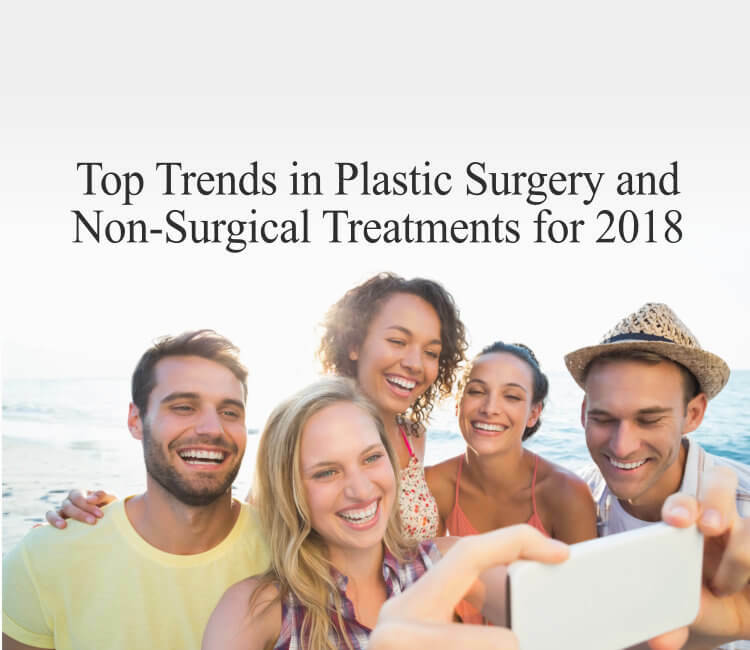 Decision are made in consultation with you and are largely based on your case, aesthetic goals, budget, overall health condition, expectations and desired timeline. While Mommy Makeovers are not weight loss treatments, they can result in a tighter, sleeker, younger-looking figure that closely resembles your pre-pregnancy body. There are numerous factors to consider before undergoing a Mommy Makeover, such as the target area of the body, current health, lifestyle, effect of post-pregnancy plastic surgery won you and your family. The ideal candidates for Mommy Makeover are those who have successfully lost weight after pregnancy, but have been unable to eliminate stubborn fat deposits, stretch marks and sagging skin. Mommy Makeover is suitable for recent moms and those who have given birth a few years ago. There are some women who choose to wait until their children have grown a little before considering a makeover. Moreover, you must be at least 18 years old and in good health to considered a good candidate for a Mommy Makeover. If suffer from specific health conditions, such as obesity, autoimmune disease or blood disorder or if you are a smoker, a Mommy Makeover may not be right for you. It’s also not recommended if you are planning on having more children. If you choose to get pregnant again, a Mommy Makeover done by experienced and board-certified plastic surgeons will not affect your health or that of your pregnancy or child. Post-Mommy Makeover pregnancy could, however, reverse the effect of your plastic surgery makeover. Because of this, our team at Palm Aesthetics recommend younger women to wait a few years before making the final decision to undergo a Mommy Makeover. Palm Aesthetics’ team of experienced and skilled Mommy Makeover plastic surgery team includes highly-trained and board-certified plastic surgeons. We carefully listen to ur Mommy Makeover clients and take necessary time to understand their concerns and goals and we work together to achieve results that are both aesthetically pleasing and natural looking. 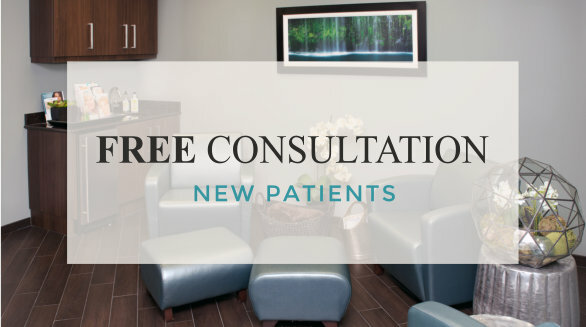 If you are from the communities of Sarasota, Ana Maria, Bradenton, Lakewood Ranch, Palmetto, Parrish and Siesta Key and would like more information on our Mommy Makeover or would like to schedule a consultation, contact Palm Aesthetics at (941) 822-8955 or fill out our Appointment Request form. 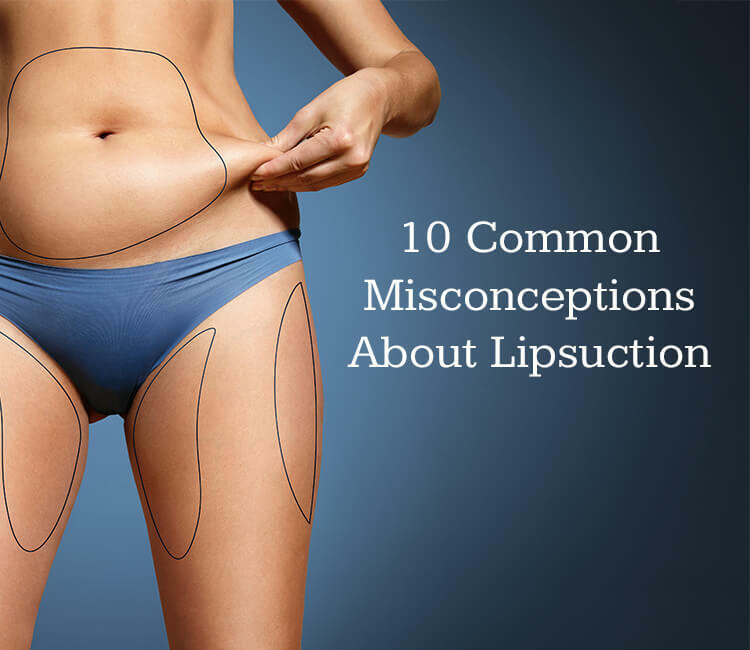 Tummy Tuck vs Liposuction: Which One is Right for Me? December 5th, 2016 | Comments Off on Tummy Tuck vs Liposuction: Which One is Right for Me?